Strike risks, although mostly underestimated by the exporters and importers, could cause serious financial losses to the participants of international trade transactions. Strikes at world sea ports is not an uncommon event. By making a quick google search, you can also see by yourself, how frequently business workflow of world sea ports have been interrupted by strikes. 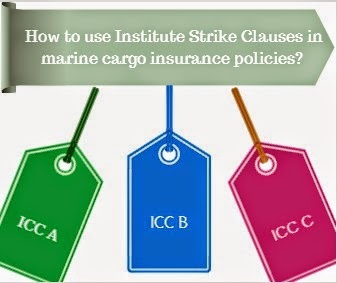 Today I would like to explain how to eliminate strike risks via marine cargo insurance policies. Cargo freighter loading and unloading operations will be suspended at U.S. West Coast ports this weekend due to continuing chronic slowdowns that shippers and terminal operators have blamed on the dockworkers' union, an industry trade group said Friday. 24th November 2014 - 24 hours strike at Belgium PortsCurrently the strike is having a major effect on shipping operations in the area with the ports of Zeebrugge, Ghent and Antwerp particularly affected. ISS Belgium has advised that there is a backlog of 65 ships waiting at anchorage to call the Port of Antwerp with a further 12 vessels waiting to depart. Especially issuing banks in letter of credit transactions take strikes risks very seriously and demand an insurance policy covering strikes risks. Today I would like to explain the importance of "Institute Strike Clauses" in international insurance policies. 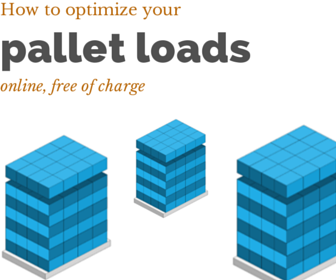 After reading this article you should be able to understand whether current cargo insurance clauses cover strike risks or not and how to get insured against strike risks. Do cargo insurance clauses cover strike risks? There are 3 types of cargo insurance coverage available in international trade where the goods are being transported via sea transportation in containers. These international cargo insurance types are defined by the clauses, which are the main determinants of the cargo insurance policy's scope of coverage. Although above mentioned cargo clauses cover different levels of risks, none of them insures the goods against strike risks. This is because of the fact that all cargo clauses define strike risks under exclusion clauses. As a result strike risks have been excluded from all cargo clauses. On the below table you can find the text of Strike Exclusion Clauses Under Institute Cargo Clauses A, B and C.
caused by any person acting from a political, ideological or religious motive. How to get insured against strike risks in international shipping? In order to get insured against strike risks, exporter or importer should include Institute Strike Clauses on the insurance policy by paying an extra premium. Important Note: Please keep in mind that "Institute Strike Clauses" do not cover loss damage or expense caused by delay, which is even if direct result of strikes at the port of discharge.